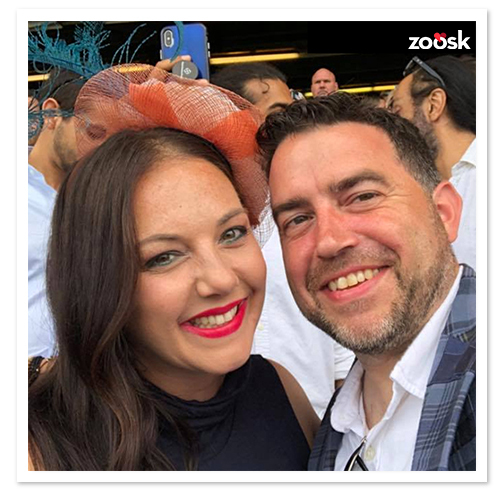 Congratulations to Lindsey and Ron from Dighton, Massachusetts! Love and happiness are a perfect match. Lindsey is glad she found hers. Are you looking for your perfect match? If so, sign up here. 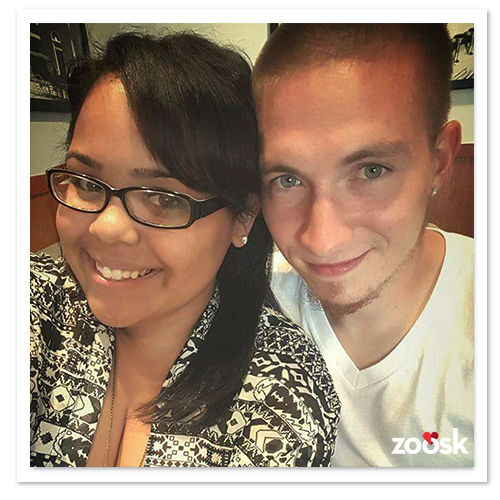 If you’ve already met that special person using Zoosk and want to share your story, please share the details here. 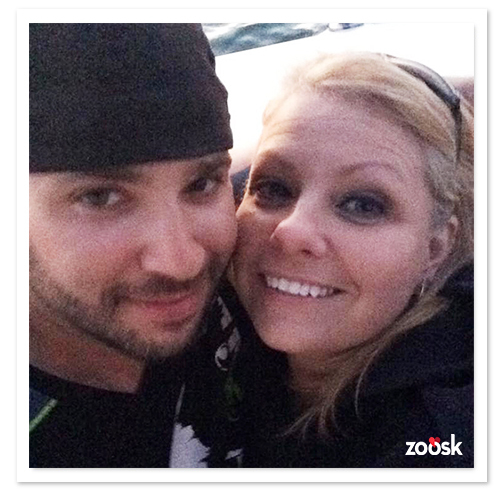 Congratulations to Brandy and Brain from Monroe, Michigan! 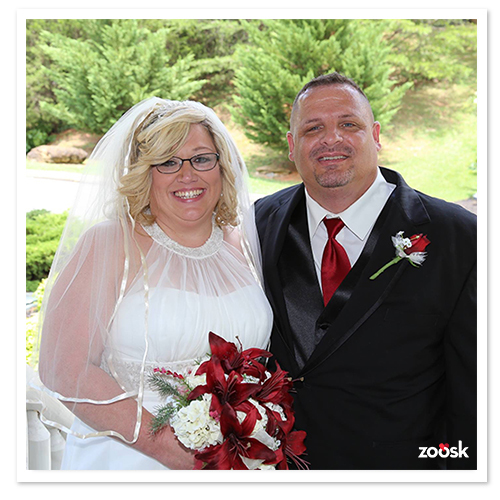 Congratulations Erica and Joseph from Minersville, Pennsylvania!